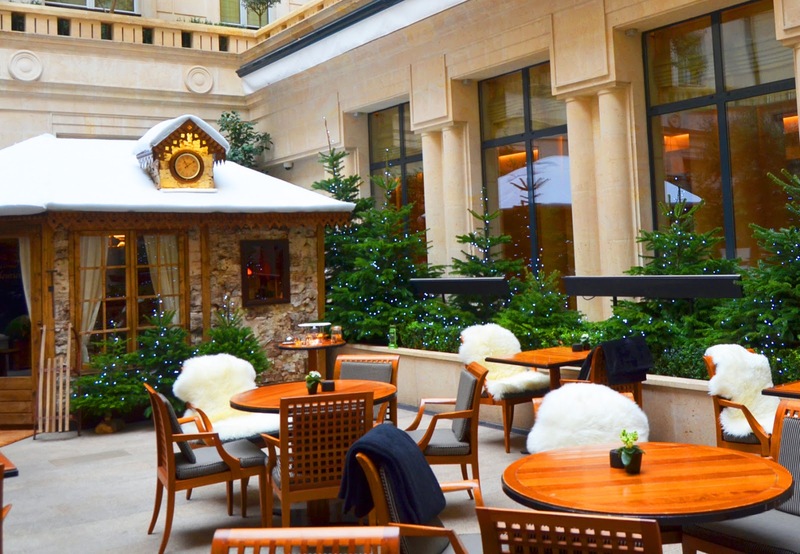 I think I found the most magical Christmas Chalet in the city of lights: Le Chalet Fleurier by Chopard at Park Hyatt Paris. 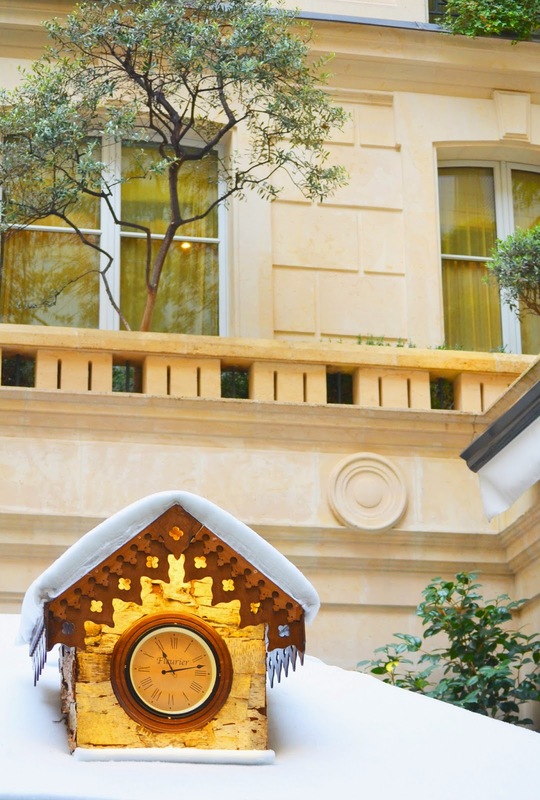 Imagine yourself entering at Park Hyatt Paris and suddenly discover this chalet named "Fleurier' (in Park Hyatt's La Terrace) by the one any only, Chopard, filled of Christmas lights, snowflakes, warm blankets and the coziest atmosphere...where you can be with your loved ones sharing the most special of moments together . 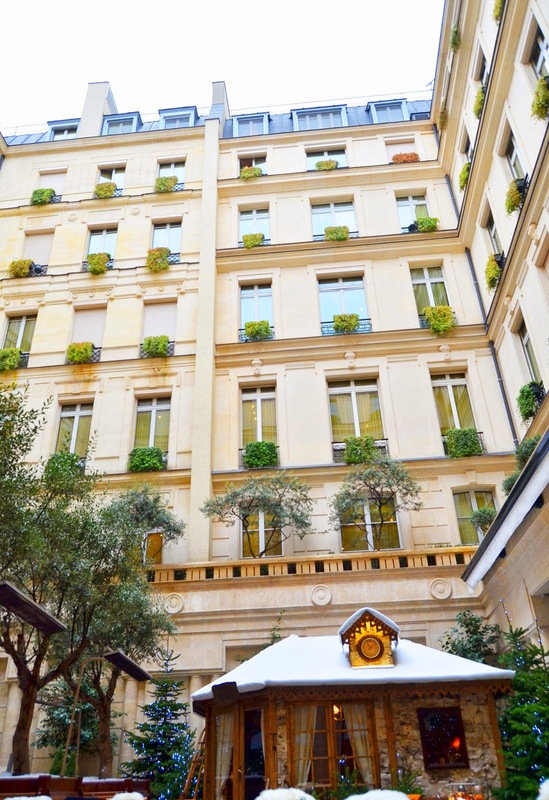 "Fleurier', a small village in the Swiss Jura is where Chopard manufactures its incredible watches, so this was the inspiration behind the name and any other name would be this perfect for such an unique Chalet in the heart of Park Hyatt Paris Vendôme at Rue de La Paix, near La Place Vendôme - the most brilliant Place where all the famous jewelers around the world are since the very beginning: Chopard, Cartier, Chanel Haute Joaillerie...pure beauty. 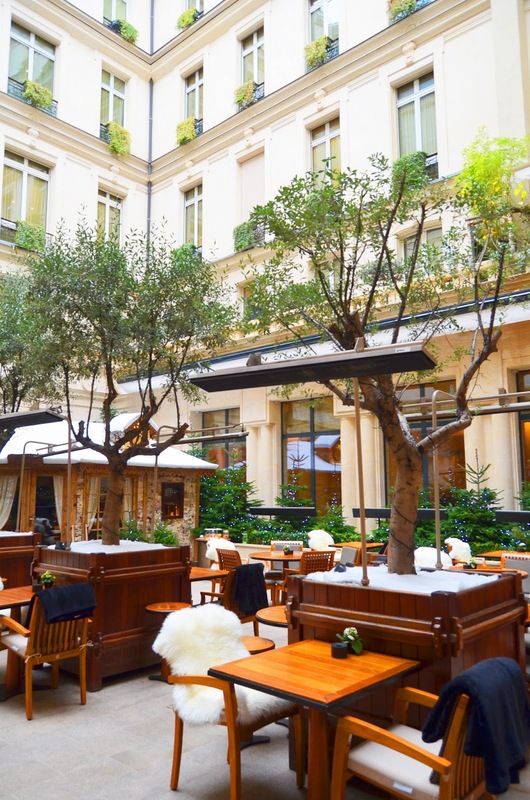 We had the honor to stay in Park Hyatt during our business trip to Paris and it was just mesmerizing, so much more coming up on our next articles. 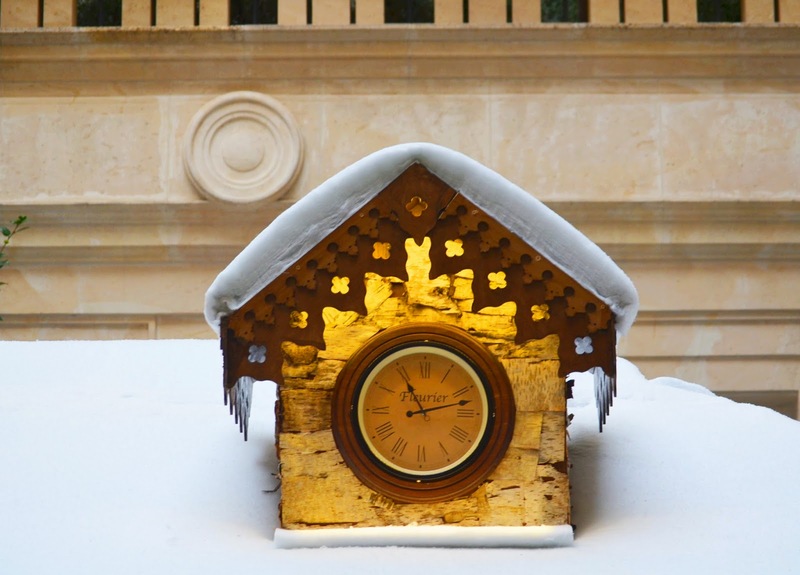 The first article had to start with the Fleurier because it enchanted me, while looking at these pictures all we wished is to be able to travel to this magical chalet again. 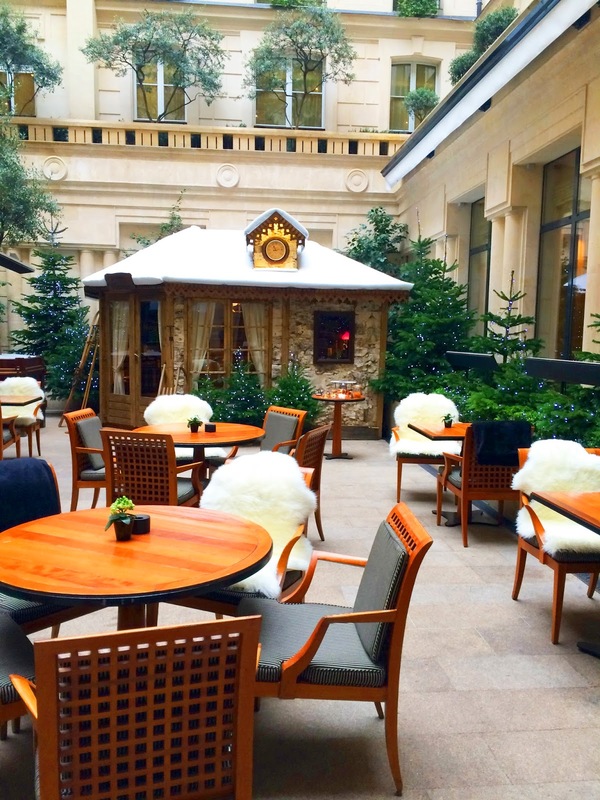 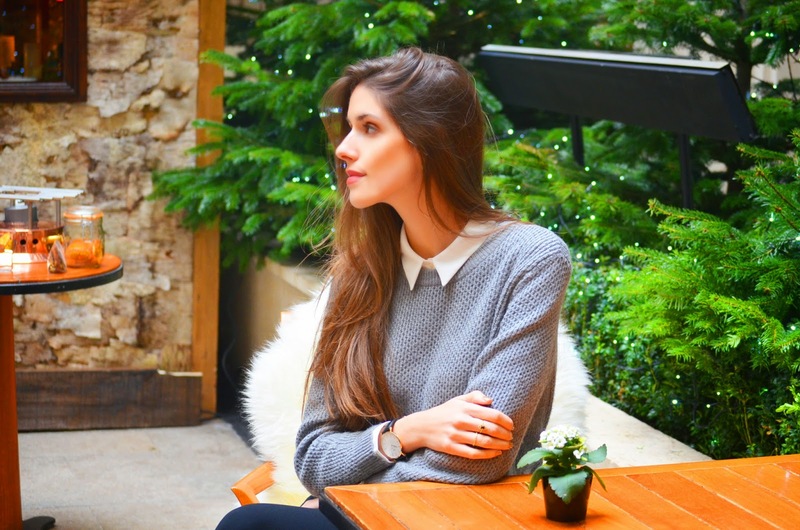 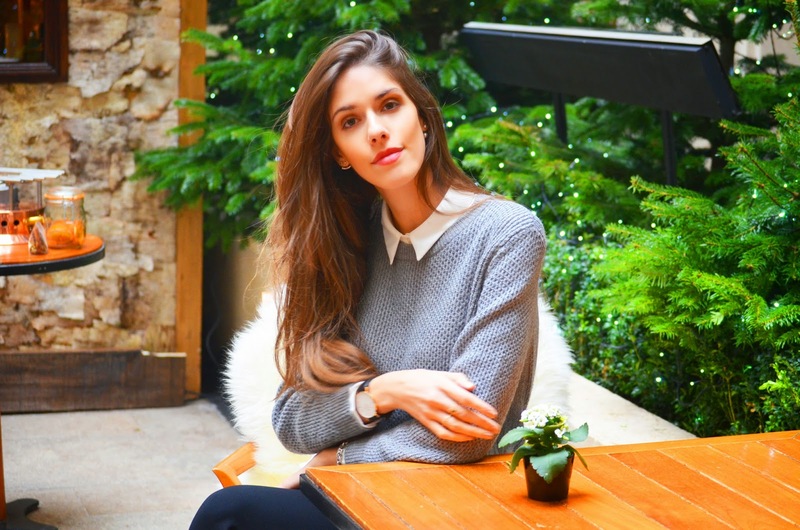 Right now I'm dreaming awake about it... but if you are in Paris at this moment or traveling soon this is place to visit this Christmas, it brings the luxury charm of a chic espace to the mountains in Paris.